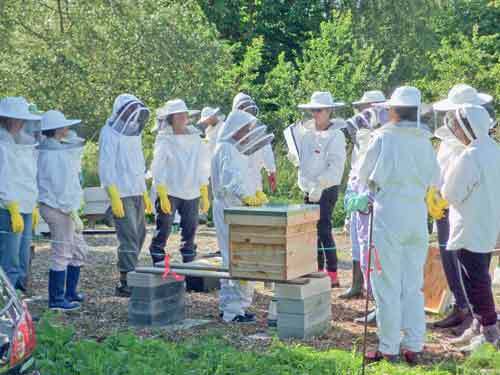 At the meetings groups of members examine the various hives under the guidance of experienced members. 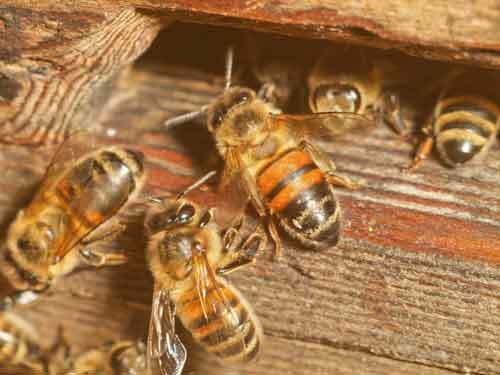 Everyone gets the chance to see what is going on in the colony, what is needed and to handle the bees, especially beginners. We do have a range of bee suits, veils etc that can be borrowed during the meetings, but if you have your own then please bring them. Visitors must make sure that their suits and boots are clean and also bring clean washing-up or disposable gloves if they wish to handle bees. These measures are to prevent, or at least minimise, the spread of disease. For security reasons the locations of non-divisional apiaries are not published. Directions to Divisional apiaries are given on the secure page. Contact Gerald for access to this. The Brighton & Lewes Division of the SBKA cannot accept any responsibility for loss, injury or damage sustained by persons in consequence of their participation in activities arranged. Summer Meetings start at 2:00 pm. Please bring a mug for tea and something to share to eat. Occasionally dates and venues do change and will be updated. Please Note: If the weather forecast for the outdoor event is bad, such as steady rain, then it will be cancelled. If weather is marginal any changes will be emailed beforehand so please check your emails before leaving. If still in doubt ring the number given. These are at the Cliffe Church Hall (also known St Thomas’s Church Hall) in Lewes and open 7-0 pm for 7- 30pm start. Maps to winter venue. For course dates – please see the Training and Assessment page. 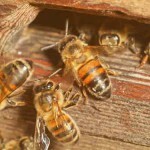 1st June: Hove, Mary: What do I see in my hive?